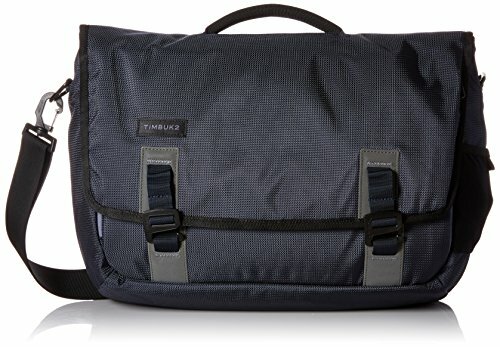 Graduation Gifts for Boys That They will Actually Use! 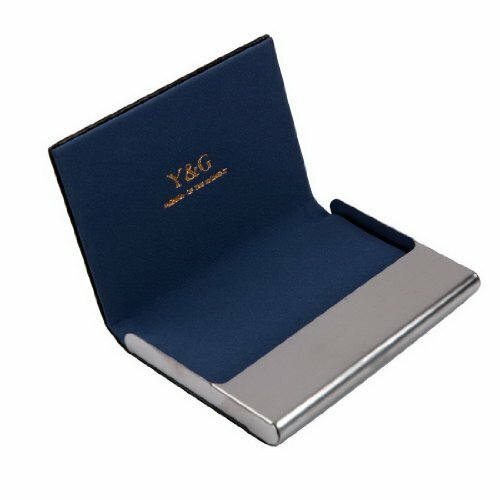 When it comes to graduation gifts for boys there are a lot of choices. We pulled together a selection of gifts that they will actually use. It is nice to get one of the special gifts like a Monte Blanc pen but the truth is, most of the time it sits in a drawer because the recipient is afraid they will lose it. These are graduation gifts for boys that they will actually use. They are practical, yes, BUT they are needed and appreciated! 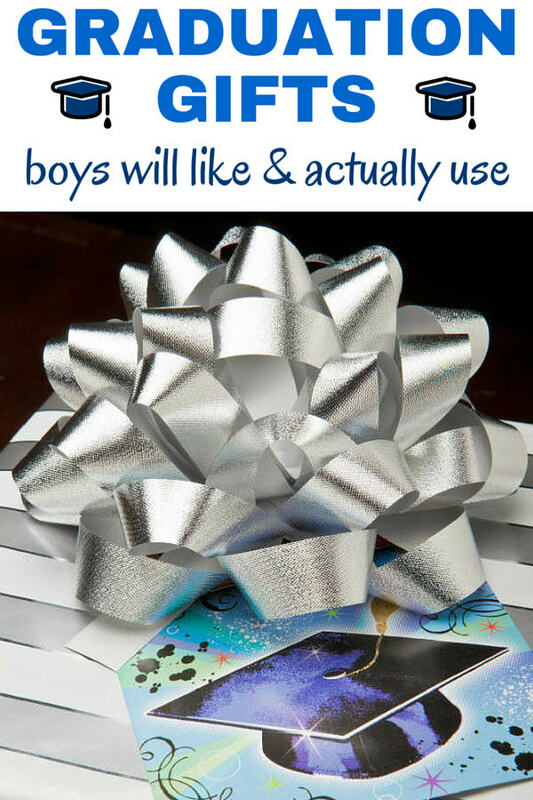 Follow this link for more gift ideas for boys. 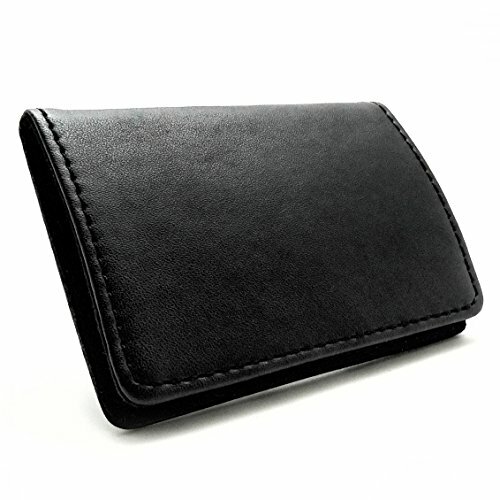 You want to give neat graduation gifts for boys but also something they will actually use. No point in giving them an expensive gift that never gets used or something they will return. I stick to somewhat practical gifts and they have always been a hit. A Cool Pen or Pencil! Get one they will actually use. 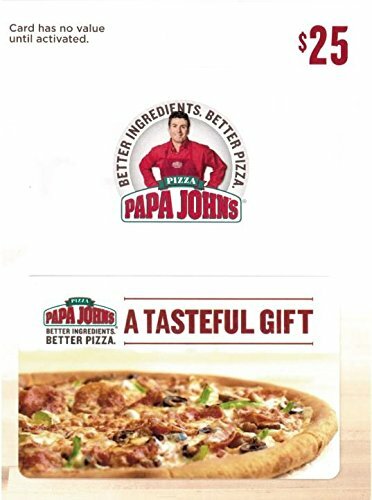 Here are three good selections that don’t cost an arm and a leg. 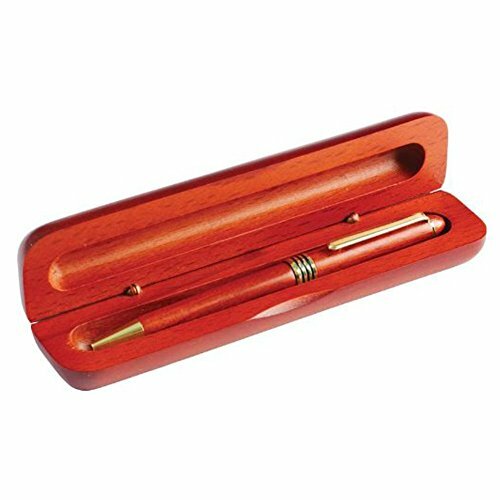 The first is a Genuine Rosewood Ballpoint Pen in wood gift box. This surprisingly inexpensive choice is so very nice for the price. 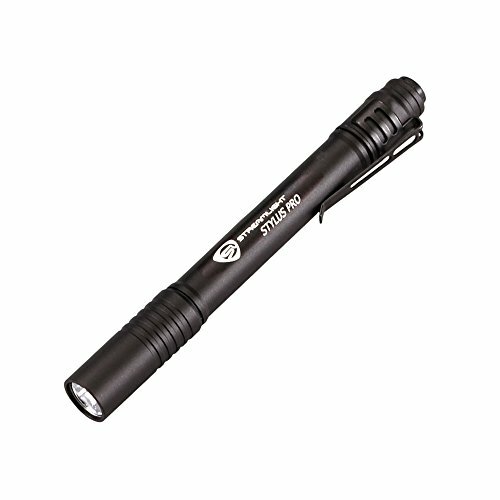 Next we have a perfect pen for a Star Wars fan, the Cross Click Star Wars Gel Ink Pen Darth Vader. It is slick looking! When you click through you can see 2 other Star Wars choices they have. 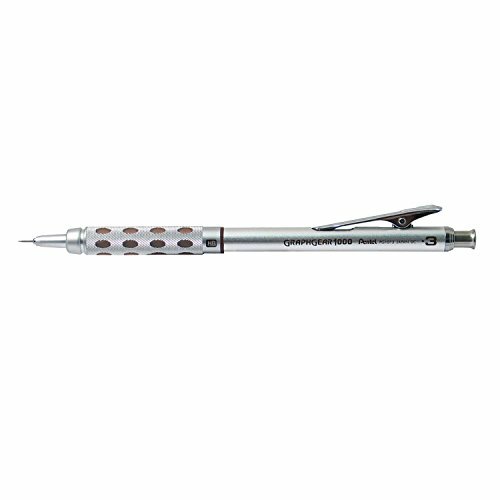 And last, but not least, is the top-rated Pentel Graph Gear 1000 Mechanical Pencil that guys love. 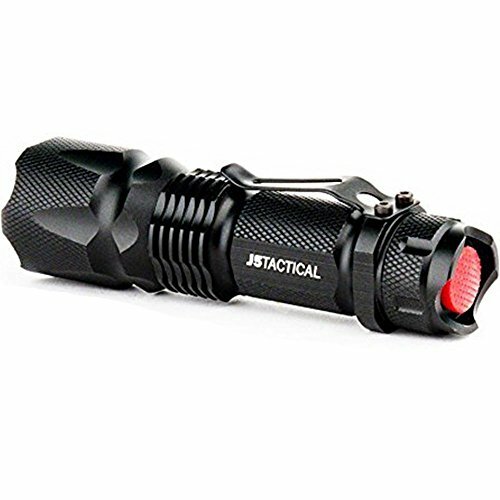 A flashlight to put in a backpack, briefcase or car. 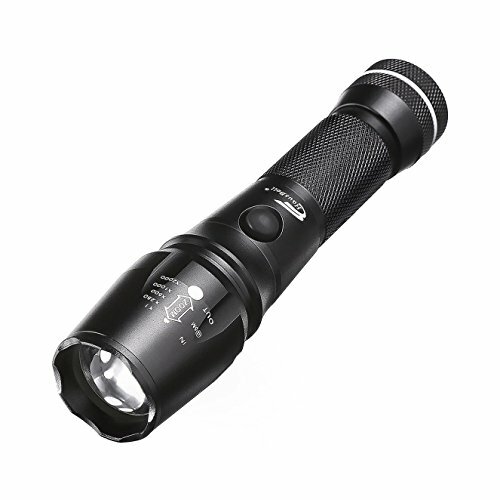 We like this one for its excellent light and smaller size. Going with a YETI, SIC or RTIC tumbler will score you points. Boys love them. 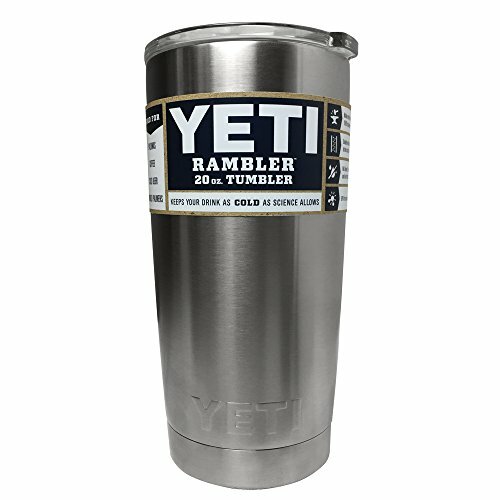 Yeti is higher end than Sic but both have a following and both keep drinks hot or cold for a long time without any sweating on the outside of the cup. 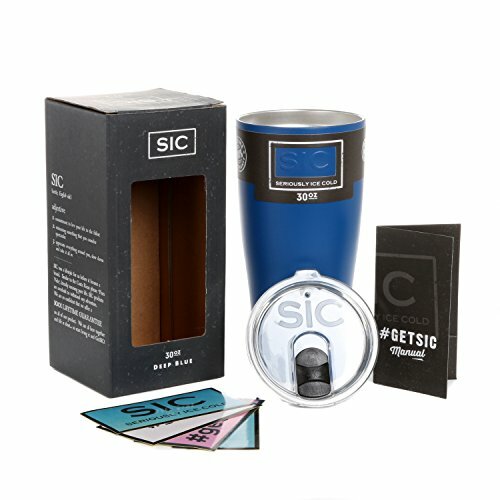 Sic tumblers come in different colors. See the listing for more information. Whether you choose YETI, SIC or Rtic they are going to be happy. An old fashioned gift? 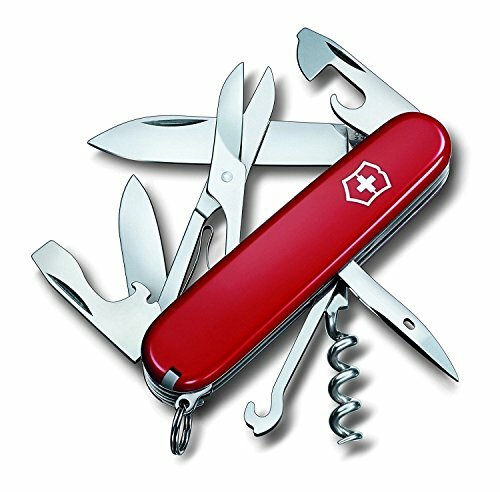 Perhaps, but my grandpa had one, my dad had one, and my husband has had a small pocket knife just like this one for years and years and it has come in handy more times than I can count. We will be getting one for my son when he graduates. 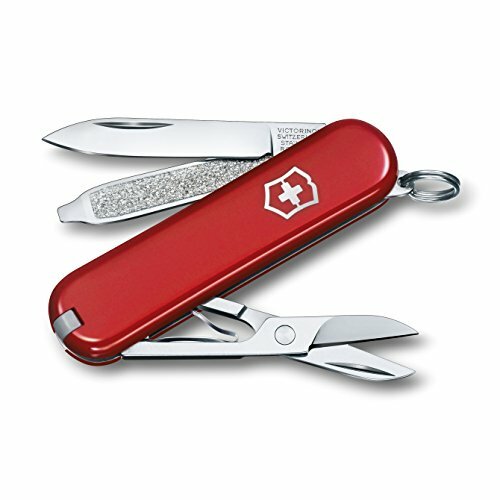 Get a classic, like the nice Victorinox. 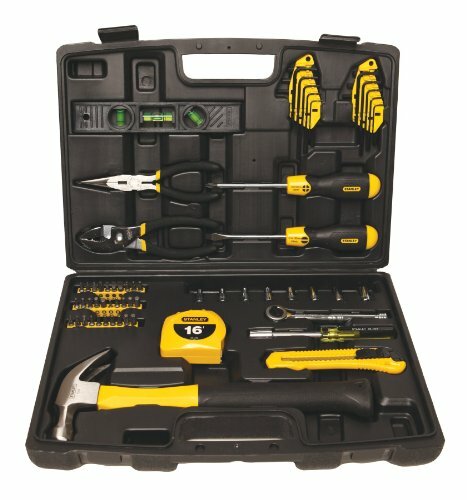 This tool set has all the basics in a nice carrying and storage case. My dad gave me a tool box and tools when I left home and it was the best gift ever. 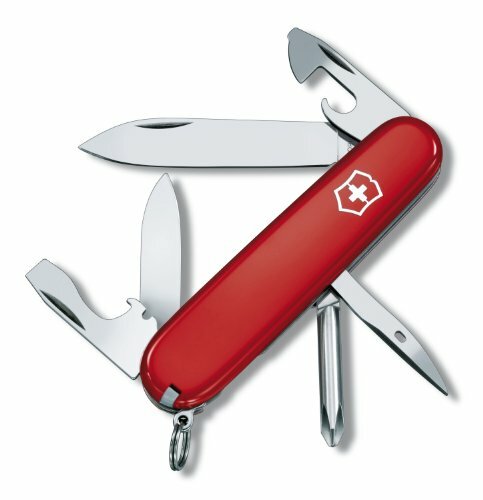 At the time I thought it a bit odd but honestly, I still have it and use it on a regular basis. 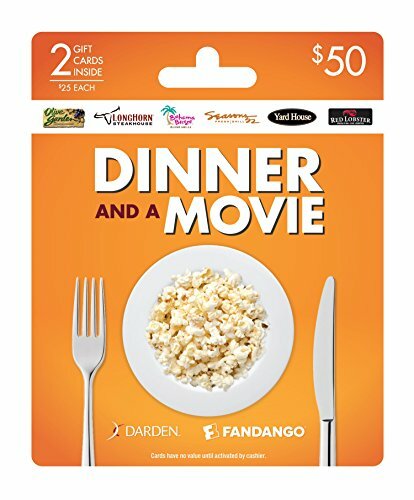 This is a nice starter kit that should serve them well for many years to come. The reviews are pretty impressive. So many great graduation gift ideas for those boys! No matter which direction your graduate is going, these bags are going to get used. When kids graduate they like to upgrade their gear. 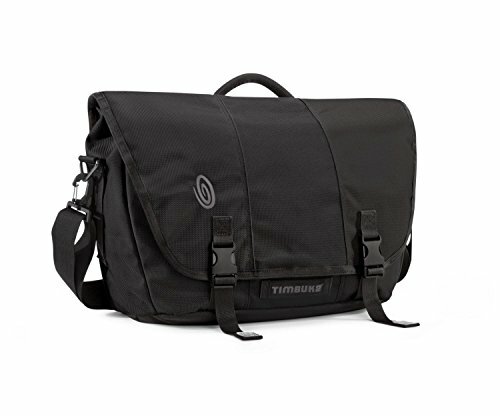 Out with the backpack and in with a nice messenger bag like these from Timbuk2 and Samsonite. 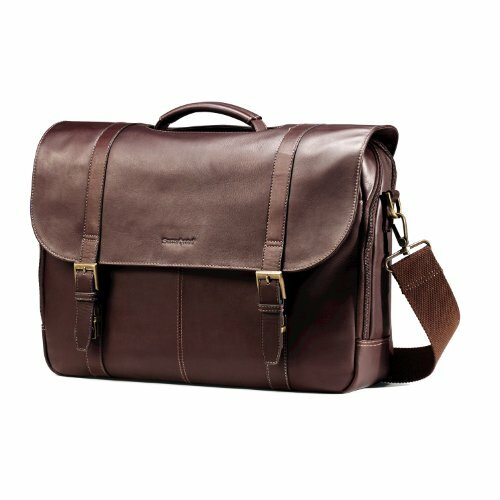 These high quality bags are perfect for carrying to college or for moving out into the business world. We all know that cash is always welcome but just giving just cash is kind of boring. 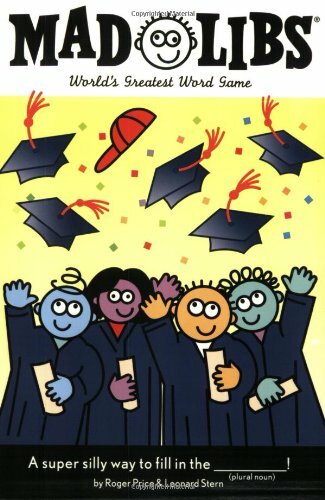 Try Graduation Mad Libs with a card and some cash. They will have laugh and laugh while going through the book with their friends. Even if they have never done a Mad Libs book in their life they will like this. If they have done Mad Libs throughout their schooling, then this is simply perfect. I give them and I love to get them. 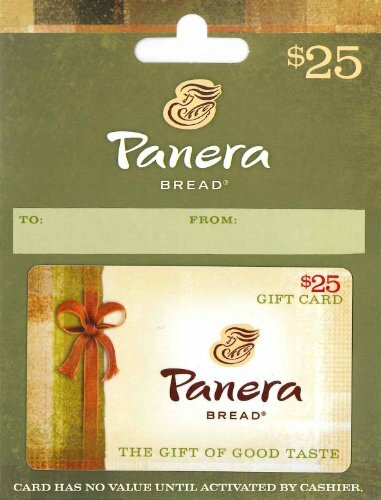 If you give them a gift card and you will make them happy! They make great graduation gifts. 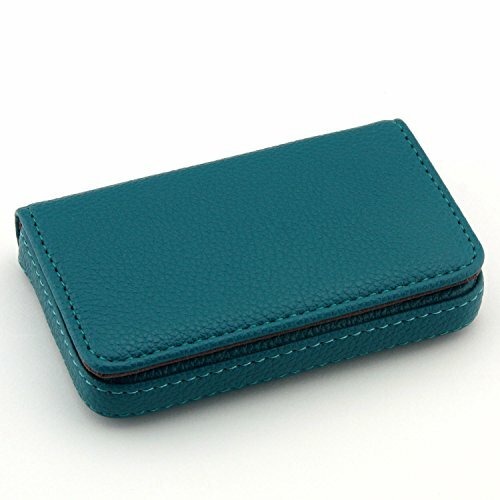 The key is to make sure it is for something they like to do or someplace they like to go. Here are a few suggestions. 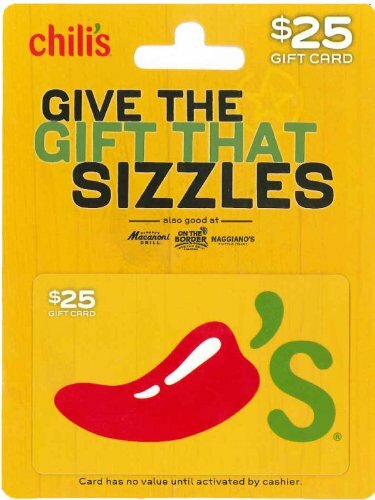 Restaurant gift cards for places like Starbucks, Panera, Dominos, Applebees, Buffalo Wild Wings and more. 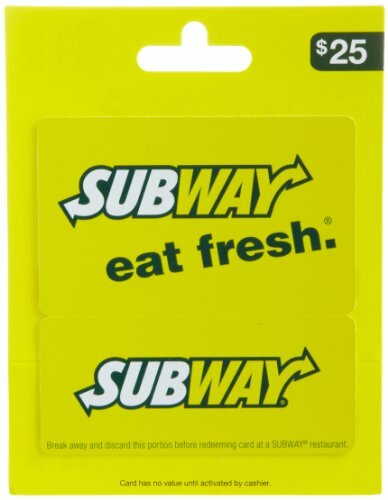 A grocery store gift card from a local store or if they are going to college grab one from a grocery near their school. With an Audible subscription they get 2 free audiobooks. You also get one free book a month plus 30% off additional purchases. If you don’t like a book you can swap it for free! Plus unlimited listening to podcasts, news, comedy etc. Or, if music is more their thing then go for this. 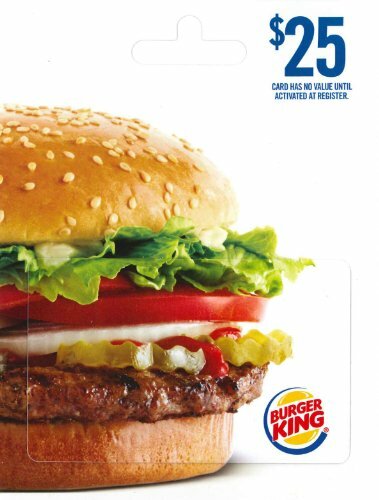 I know, you are thinking who wants that, right? 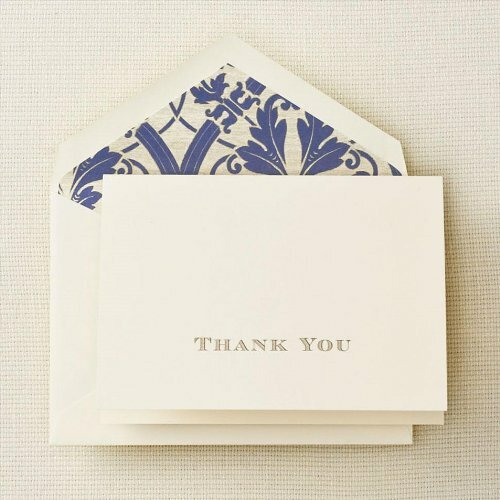 Well, I have been genuinely thanked for thank you cards more than once and they get used. 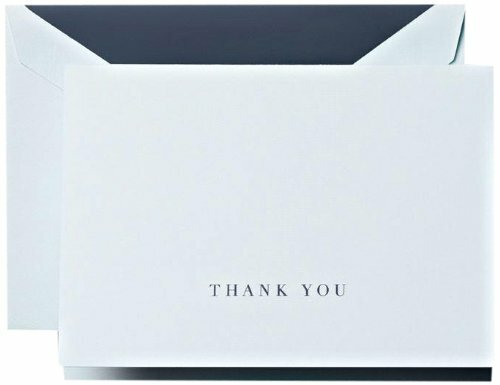 It is not something they think to buy themselves but they need them for job interviews, to thank people who helped them out and to thank people for gifts too! I include a note telling them why I got them. 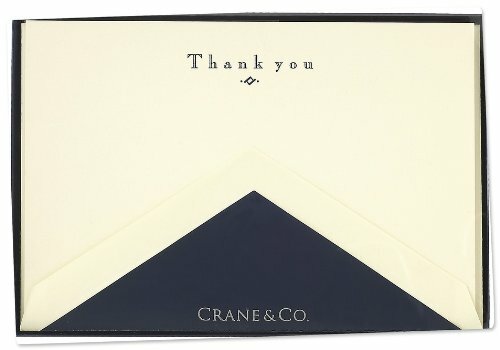 Get them a nice set like this one from Crane. I also include a cool pen (see above) and postage stamps.